A a young talent, Page’s reckless style has evolved into a force to be reckoned with. 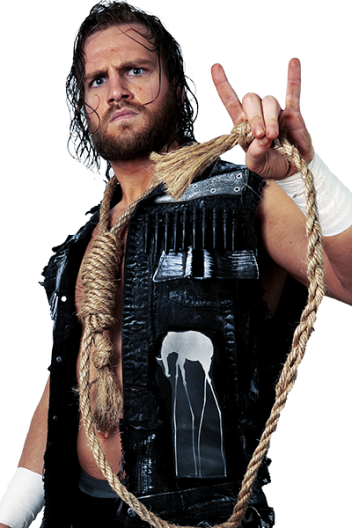 Breaking into the indie scene in 2008, he joined ROH in November of 2011 as a promising new talent. With an intense style including apron-side shooting star presses, his penchant for the extreme has garnered much attention. In May of 2016 he joined the ranks of the BULLET CLUB and solidified his intent to change the wrestling world forever. Never known to play by the rules, Page uses all means necessary to subdue his opponent.